Greek olive oil is at last getting the recognition it deserves. The local reputation of this premium product is traveling beyond the country’s borders. Slowly but surely, thanks to the great efforts of passionate people to overcome numerous obstacles, Greek olive oil is at last getting the recognition it deserves. While locals have long claimed that Greece produces the best olive oil in the world, it’s now being recognized as a premium product beyond the country’s borders. For a number of years now, Greek olive oil has been venturing out into the world in artfully designed packaging that almost makes you regret opening it, and presented as a precious elixir, all the time winning new fans. Gaea is a champion in exporting packaged olive oil, which constitutes 50 percent of its sales. This year the company launched its latest product in the US, an extra-virgin olive oil from the Koroneiki variety that does not come into contact with light or air from the time of pressing to the moment the bottle is opened, which has met with great success. The neck of the bottle is filled with nitrogen “to ensure that the product retains all its excellent characteristics until the moment of consumption,” says Gaea CEO Aris Kefalogiannis. The Greek capital controls briefly held up the Japanese launch of George Koropoulis’s Maleas olive oil, made with organically grown olives from Laconia, cold pressed with very low acidity and a distinctive taste, also stocked by Harrods. But this was his year and he reaped the rewards: a gold medal in the Olive Japan 2015 competition, gold for taste and silver for packaging in the Los Angeles International Extra Virgin Olive Oil Competition, and a Gold Medal in the Premio Biol 2015 in Apulia, Italy. In Greece, Maleas also received the olive oil production award for 2015 from Gastronomos magazine. 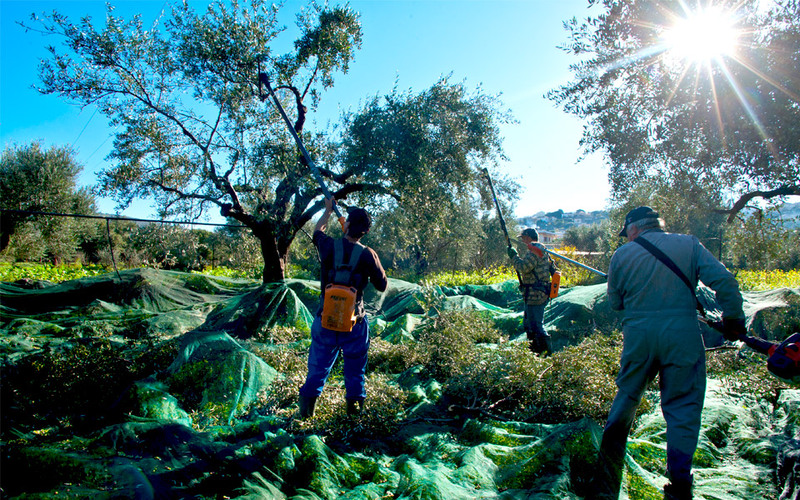 Maleas olive oil is made with organically grown olives from Laconia. Does all this mean a boom in Greek olive oil exports? Unfortunately, no. Of the total Greek production (310,000 tons per annum) only a small proportion is standardized, approximately 27 percent (the rate in Spain is 50 percent and Italy 80 percent). 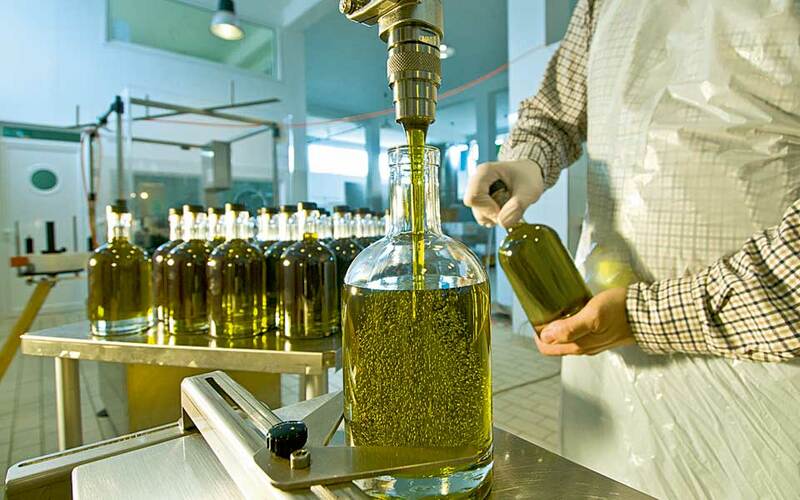 Thus Greece has only a 4 percent stake in the international standard olive oil market, while large quantities of Greek olive oil are still exported in bulk to Italy where they are blended and marketed as Italian olive oil. But the creation of a stand-alone product, with all the features of a high-quality brand name in an international market is definitely paving the way for future success. It’s worth noting that the 25 million or so tourists that visited Greece in 2015 have the potential to act as brand ambassadors once they taste Greek olive oil in the country that produces it. Back home, they are bound to seek it out as long as savvy Greek companies keep on stepping up to meet this demand. * This article first appeared in Kathimerini’s K magazine.